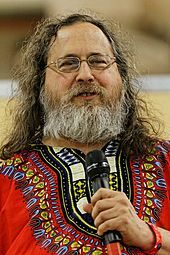 ^ Stallman, Richard (September 27, 1983). "new UNIX implementation". 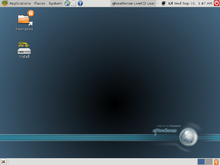 Newsgroup: net.unix-wizards. Usenet: 771@mit-eddie.UUCP. Retrieved August 18, 2008.